Welcome to the UCLU Medical Society’s Radiology section. 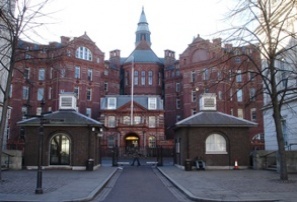 The Radiology Section is one of 18 Sections within UCL Medical Society. Our aim is to increase awareness of Radiology within the student body at UCL. We hold a number of talks and events to give an insight into the specialty and future developments. UCL Medical Society, led by Katie Hodgkinson, is one of the largest societies at UCL and interest continues to grow every year.